On Tuesday, the first Edgefield County Cross Country Championships were held at Fox Creek High School. Up for grabs was the Ten Governor’s Cup and bragging rights for the next year. 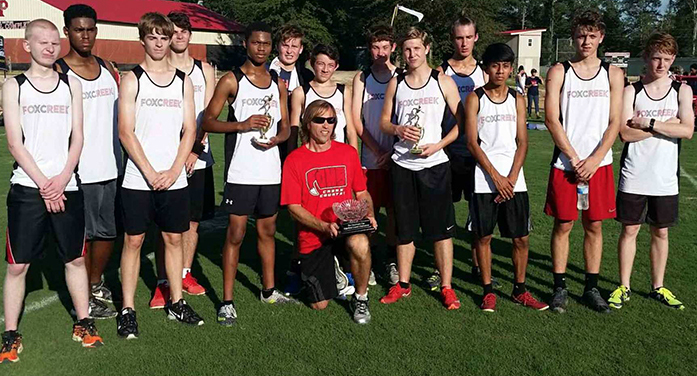 Fox Creek placed five runners in the top 10 to take home the trophy. However, it was Hammond Manly and Niah Allen who were the individual winners. Both runners broke their own course records in the process.